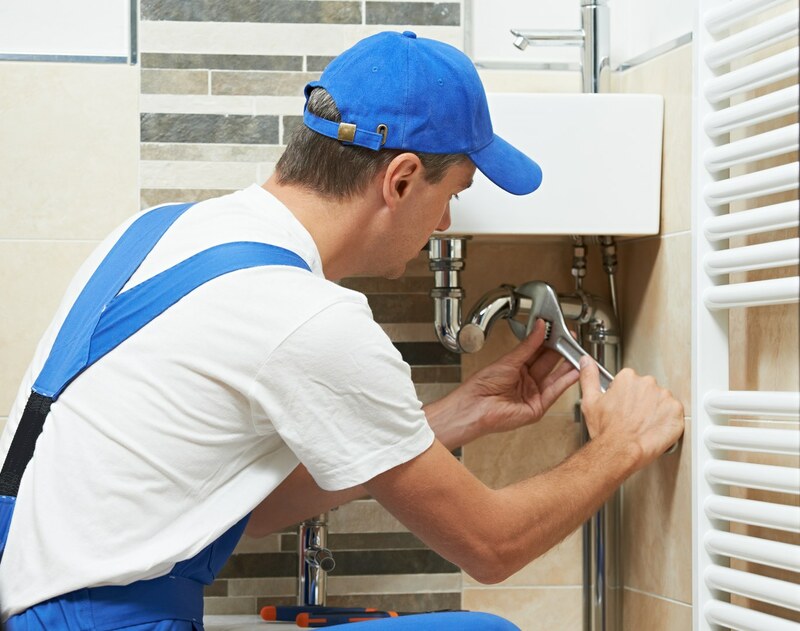 When a commercial or residential plumbing problem interferes with your business or daily routine, you need this problem identified and fixed ASAP. 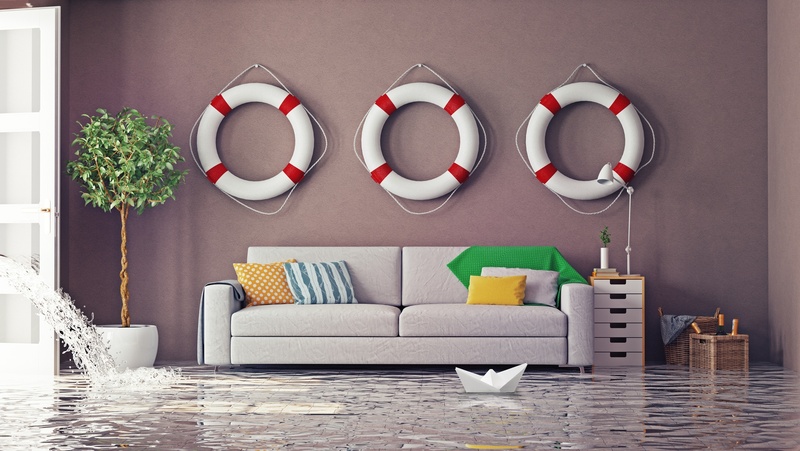 Imagine a drainage problem at your business facility – seems like just a nuisance but it will definitely slow down or temporarily hold up your business services, negatively impacting your reputation in the eyes of your customers. To prevent this from happening, call on Orange County Plumbing Heating & Air Conditioning for a complete plumbing system checkup. It helps to catch insignificant plumbing issues (or so it seems) before they turn into expensive and troublesome breakdowns. Our company professional plumbers will perform a full, multi-step checkup of all plumbing components on your property. A plumbing video inspection can pinpoint the root of the problem with minimal disruption to your home or business facility. This procedure is indispensable in inspecting the inside of your pipes and finding any hidden leaks or drain clogs. Your plumbing system is employed in one way or another for the whole day. Clogged drain lines, clogged floor drains, and clogged grease traps are some of the most common plumbing problems residential or commercial properties suffer from. At Orange County Plumbing Heating & Air Conditioning we unclog your drains using the right equipment and after that offering proper maintenance plans that can diminish the occurrence of drain clogs, saving you nerves, time and money. If your sink or toilet is draining slowly, don’t ignore the situation. Tiny leaks or slow-running taps and fixtures can rapidly turn into irreversible property damage – or plumbing emergencies. Contact Orange County Plumbing Heating & Air Conditioning immediately. If the water is leaking out, we will get in and find the leak. With our cutting-edge equipment and practices combined with over 50 years of plumbing experience, any type of hidden leak in your house or business facility will be found and eliminated. A plumbing maintenance plan will ensure your plumbing system smooth and long-term operation. At Orange County Plumbing Heating & Air Conditioning we provide our customers with reliable and affordable preventative maintenance plans to protect your plumbing investments and guarantee regular checkups. Contact our company and we will correctly check your plumbing problem and deliver unequaled plumbing solutions in the industry!